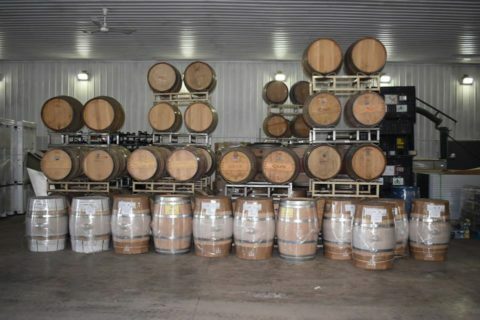 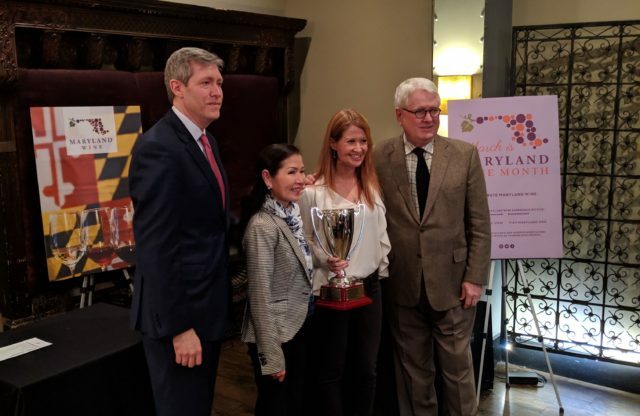 The Maryland wine industry is making news! 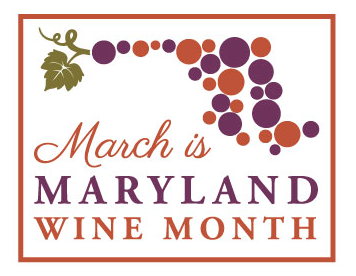 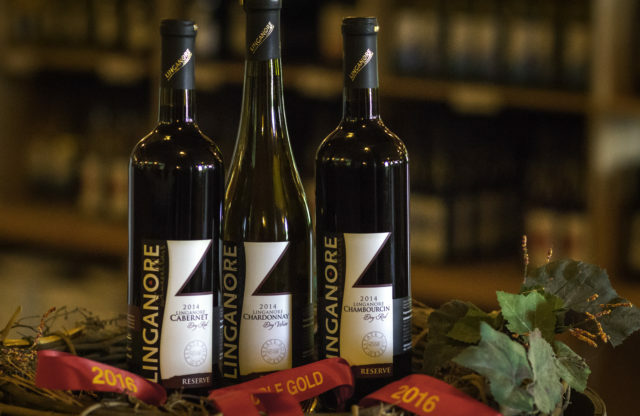 Read recent stories about Maryland wine in the "in the news" section. 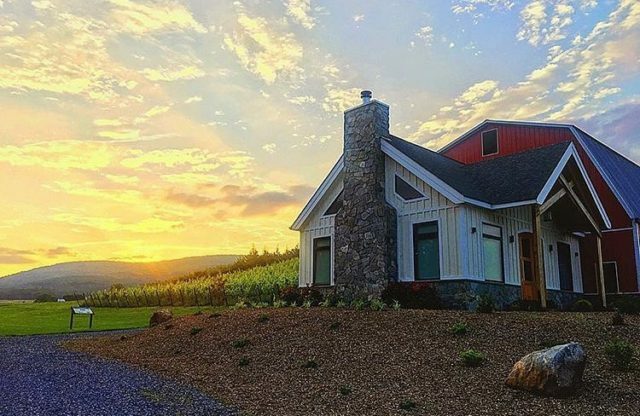 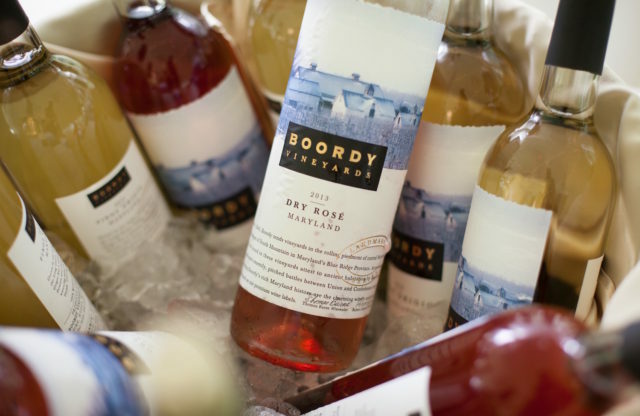 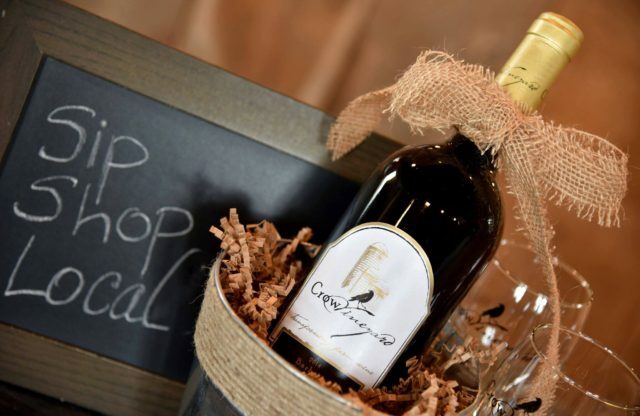 Read our monthly e-newsletter to learn the latest winery news and events information.